Lil Mo is currently in the headlines for the recent visit to Couples Court with her husband. Not to mention all the drama that has been playing out in this season’s Love and Hip Hop New York. With the allegations of her husband’s cheating, their son reading the blogs, therapy sessions and SO MUCH MORE!! Vain is best known for his videos and collaborations with Jim Jones, Red Cafe, DJ Jazzy Joyce and Slim of 112. 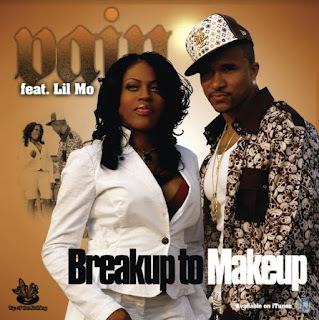 Vain and Lil Mo do not disappoint with this Classic Love Story. The video features some super smooth hip-hop lyrics from artist V.A.I.N and some “superwoman,” vocals from one of our favorite Diva’s, Lil Mo. To top it off the chorus features the Stylistic’s “Break Up to Make Up,” classic hook with Lil Mo’s hip-hop styling.